It’s that time again…Oh Boy 4th Grade﻿’s Currently link up! I’m actually a day early this month instead of being behind like I normally am! I hope everyone enjoyed this BLESSED day with their families! 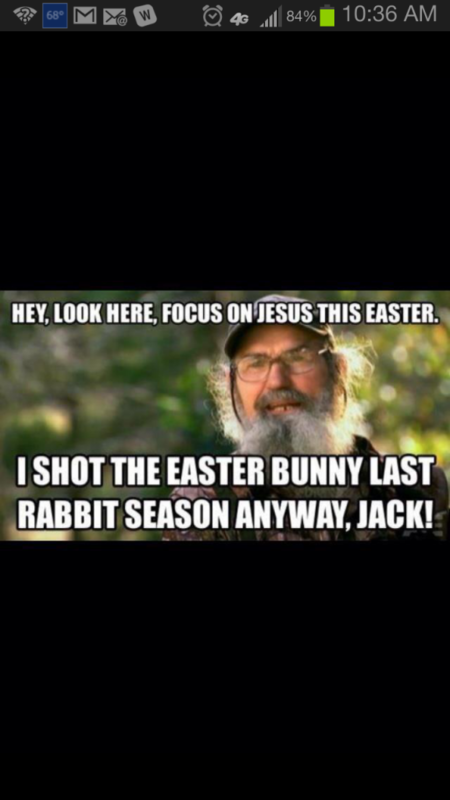 I am a huge Duck Dynasty fan so I thought I’d end with this note! I just love it! Sorry for the screen shot! If you’d like to link up for this months currently click here. A special prayer is being said for my fellow Texas teachers who have the STAAR test this week. I don’t teach a state test grade but I am administering the test on Tuesday and Wednesday. Have a good week everyone!